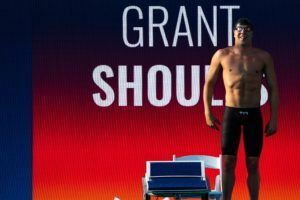 Shoults is qualified to swim the 400 free at the 2019 FINA World Championships this July in Gwangju, South Korea. There’s only one event tonight – the 800 free relay – and NC State’s relay will likely feature three of the four men who won this event last year. Grant Shoults was born June 6 1997 in Southern California. 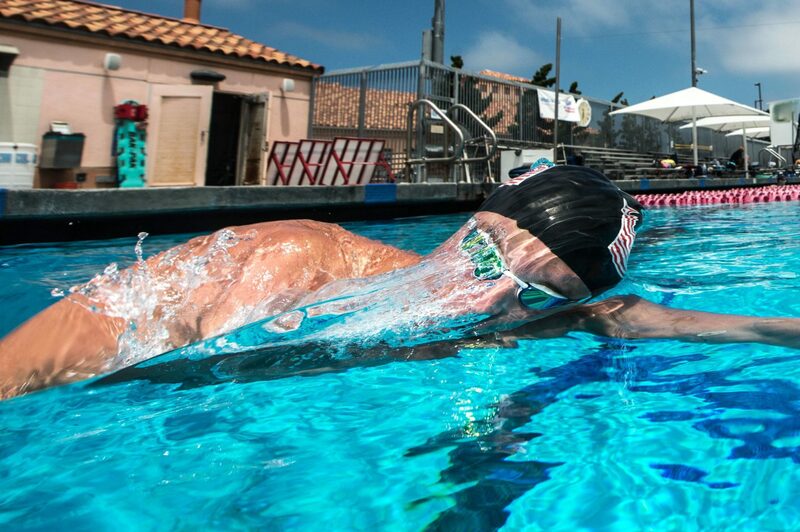 The middle-distance freestyler swims at Mission Viejo Nadadores under Bill Rose. 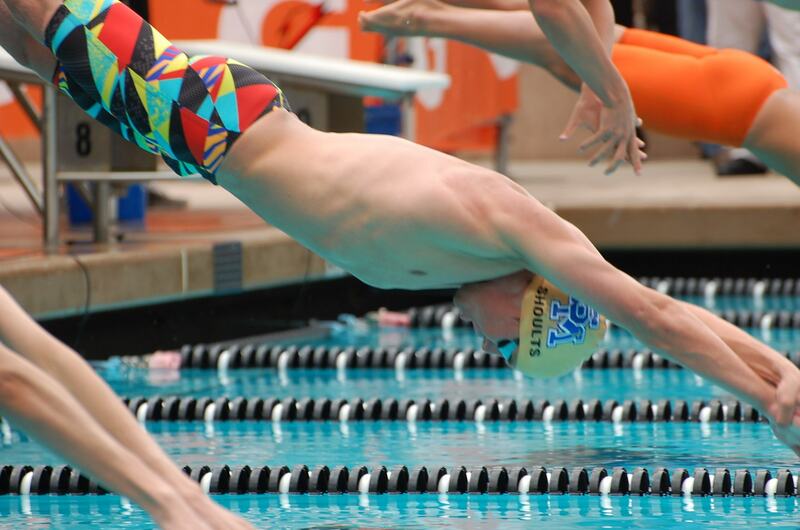 Shoults is member of the Santa Margarita Catholic High School swim team. During his junior year, he broke a 24-year-old 200 yard freestyle independent national high school record at the CIF Southern Sectionals. He dipped under the 1:35 mark for the first time in his life, touching in 1:34.54. The record was one of only two high school records that still stood from the 20th century. 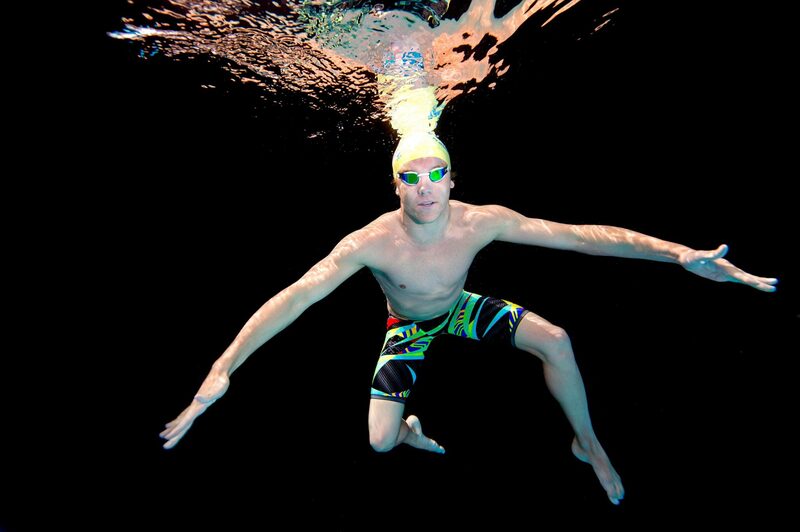 In 2016 he was named the Swimming World High School Swimmer of the Year. At 17 years old, Shoults was selected for the 2015-2016 U.S. Junior National team for his performances in the 200 and 400 meter freestyle at the U.S. Nationals. Shoults gained his first international experience in Hawaii at the Junior Pan Pacific’s. He raced the freestyle distances from 50 to 400 meters. 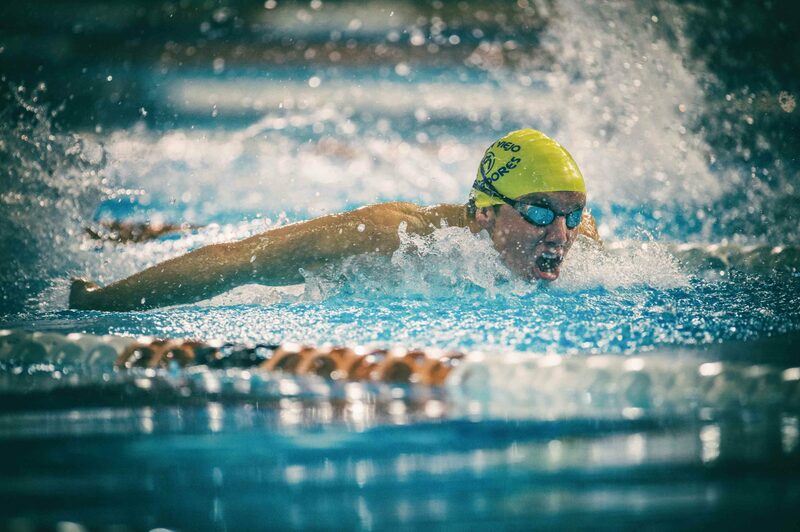 But his top finish came in butterfly, he placed 4th in the B Final of 200 meter butterfly in 2:03.26. In Singapore, Shoults showed his potential on the world stage, picking up a medal in each of his three races. 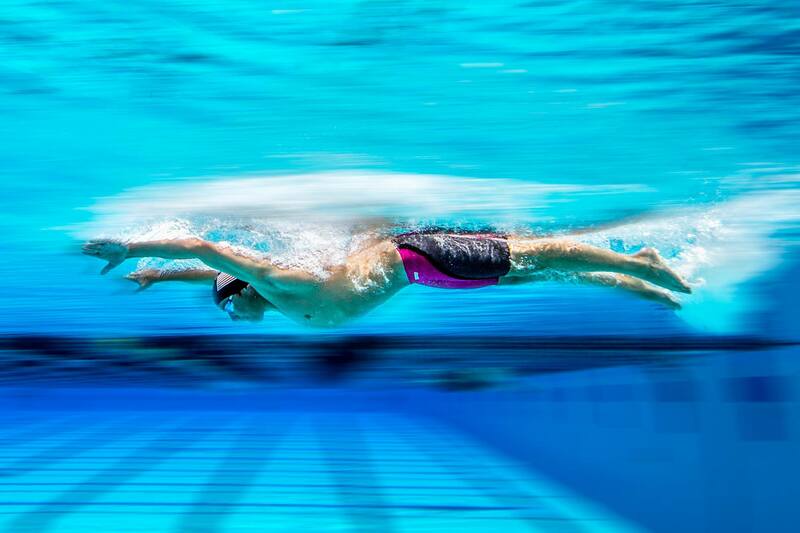 He set the pace for his meet during the first event of the championships, the 400 meter freestyle. 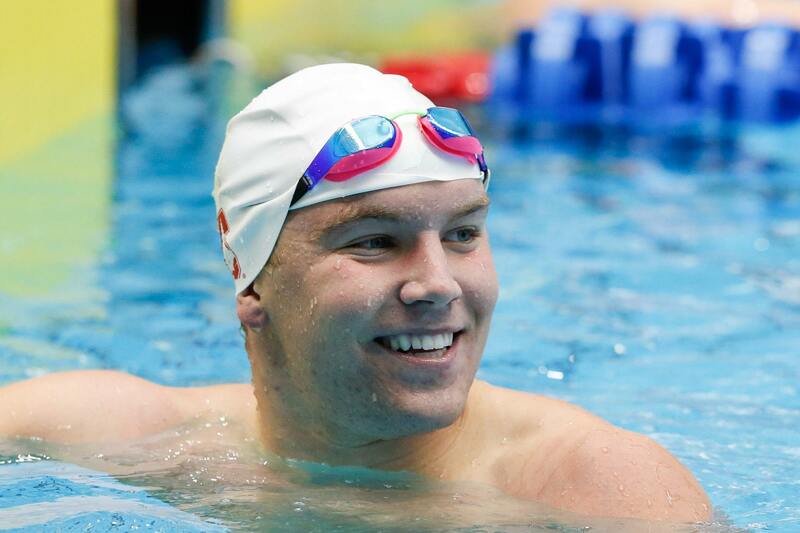 Shoults got out to a quick start but was chased down the whole way by two chinese swimmers. Their efforts weren’t enough to catch Shoults and he powered to his first international medal, a gold in 3:48.91. 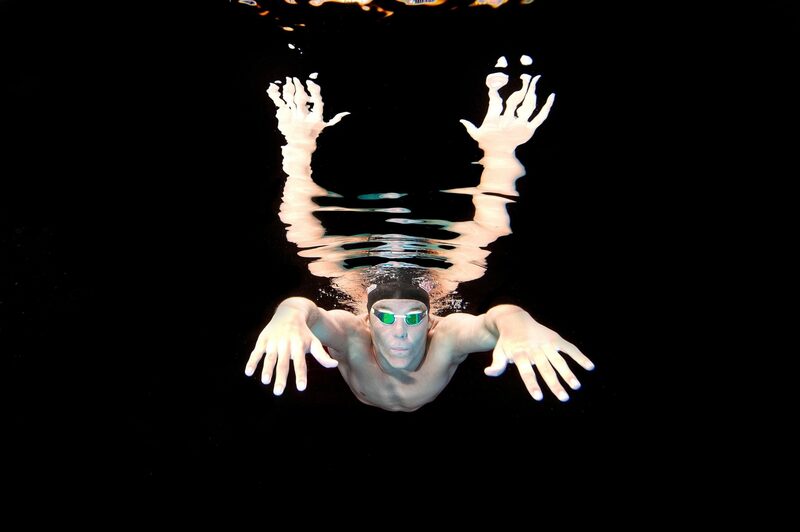 He continued his fine form in the 200 meter freestyle, with team USA lighting up the pool going 1-2 in the event. Shoults took silver in 1:48.42 behind teammate Maxime Rooney. 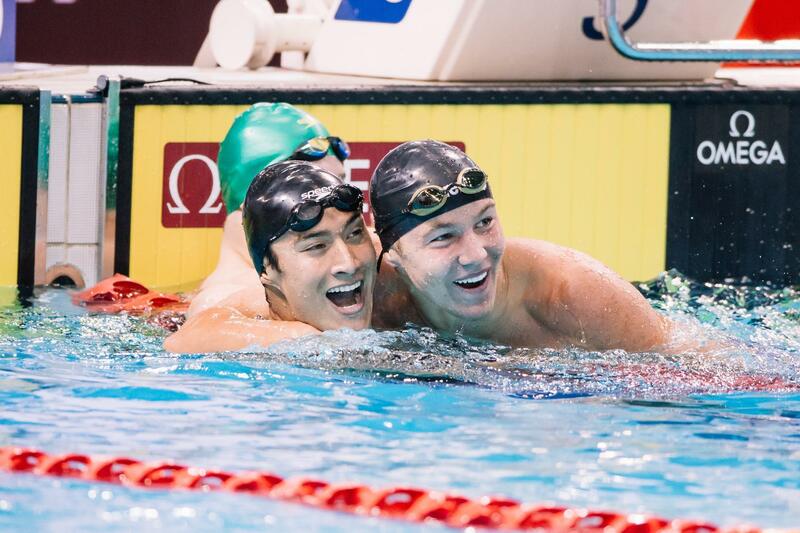 The pair teamed up in the 4×200 meter freestyle relay with Shoults leading off. His split of 1:48.10 put the team on pace for a new Junior world record. The rest of the team maintained the lead to take gold in a new Junior World Record of 7.13.76. As one of the top recruits in the nation, Shoults chose to move to Northern California to become a Stanford Cardinal under the guidance of Ted Knapp. 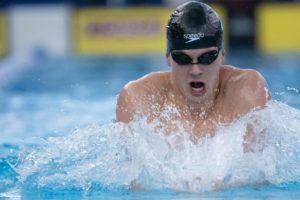 Shoults made an immediate impact to Stanford’s swimming program. At the Pac-12 championships was the 500 freestyle champion and picked up a silver medals in the 1650 freestyle and 800 freestyle relays and a bronze in the 200 freestyle. At his first NCAA Championship meet, he placed 4th in the 500 freestyle in a new Stanford record of 4:10.23. In his other individual events he placed 8th in the 1650 freestyle and 18th in the 200 freestyle. 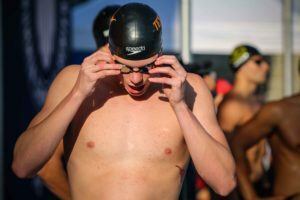 He also helped Stanford to a 7th place finish in the 800 freestyle relay. Shoults earned All-America honors, finishing fourth in the 500 free at the NCAA Championships with a Stanford record 4:10.02. He also was a member of the eighth place 800 free relay and finished 14th in the 1,650 free and 24th in the 200 free (1:34.57). The sophomore won the Pac-12 500 freestyle title (4:13.70), finished third in the 800 free relay (6:17.98) and was 10th in the 200 free (1:35.20). 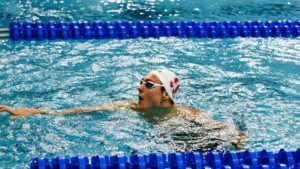 Shoults finished second in the 400 freestyle (3:46.90) at the Phillips 66 National Championships, qualifying him for the Pan Pac team, his first ever USA “A” team. He also placed 21st in the 800 freestyle (8:05.69).